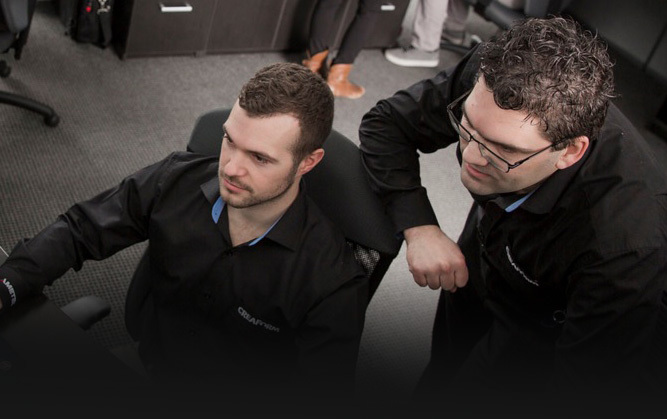 One of the most surprising and promising applications of 3D scanning and 3D printing is happening as we speak, as far away as possible from engineering labs. 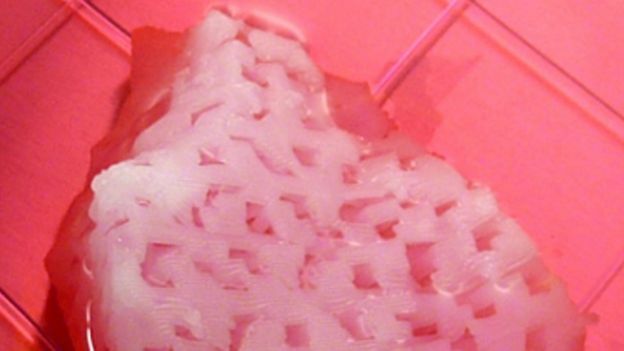 Wait for it… Medical researchers are currently experimenting with the technology to 3D print human tissue. 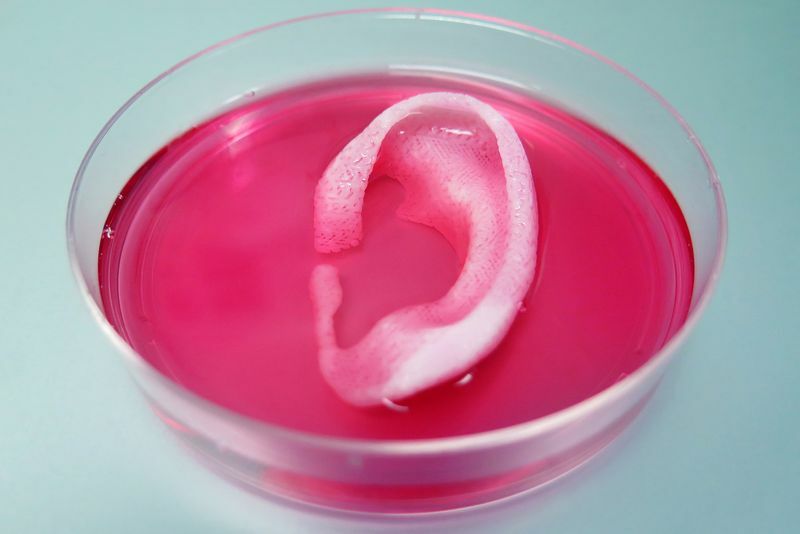 3D printing : Ears, bones, and muscles, made of living cells, and structurally sound enough to be transplanted. Nature Biotechnology recently published an article about a custom-made 3D bioprinter that successfully creates live 3D printed “implants” combining human cells with water-based gel and biodegradable plastic-like material. The printer then coats the implants with temporary polymer, in order to better support the transplantation process. The medical 3D printer was developed by the Wake Forest Institute for Regenerative Medicine, in North Carolina. So far, the 3D-engineered body parts have only been transplanted to mice and rat, but the results were extremely positive. After two months, cartilage tissue had formed in the ears, while nerve formation and new blood vessels were observed in the muscles and bones. Even though the idea of replacing any kind of human tissue in the body is not new, up until now a huge challenge hindered the possibility: in tissues ticker than 0.2 mm, cells would quickly die due to oxygen and nutrient starvation. 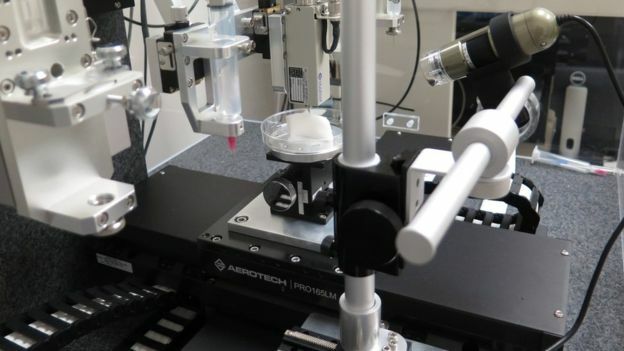 The 3D bioprinter all but solves the issue by constructing sponge-like tissue permeated with micro-channels, which can carry nutrients. The plastic used provide a mesh-like structure for the cells, while the gel promotes cell regeneration and growth. Over time, the plastic breaks down, and is replaced by a live “structural matrix of protein”. The need for customization is evidently paramount when it comes to the human form. In fact, the proverbial “perfect fit” is nearly an understatement in that case! Patients who have lost an ear, for instance, would greatly benefit in receiving a 3D-printed “mirror image” of their own ear, as opposed to a prosthetic one, and this both cosmetically and functionally. “The ear shape is key to capturing sound,” explained Adam Feinberg, a biomedical engineer at Carnegie Mellon University. This is why any 3D-printed biopart would heavily rely on high-quality scanning data, such as the one obtained from a Go!SCAN 3D scanner. 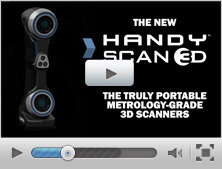 Quick, easy to use, seamless and non-intrusive, the Go!SCAN 3D is indeed perfectly suited for scanning the human body. 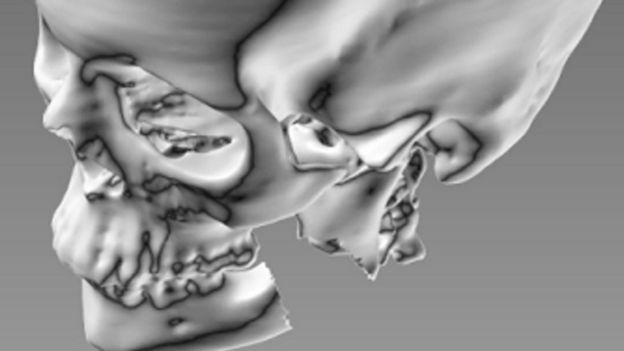 3D scanning could additionally help further support other fascinating medical techniques, such as face transplants. Performed since 2005, the procedure keeps pushing boundaries and enabling people to gain somewhat normal lives again. Last year, an American firefighter who sustained very severe burns while on duty became the first patient to undergo a full face transplant, including receiving a new scalp, ears and ear canals, a nose, chin and cheek bones, as well as eyelids. 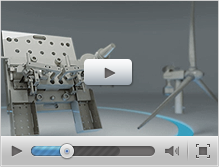 Technology and healthcare united to make it happen, since such a surgery could never have been possible without “advanced 3D computer modeling, in order to exactly match and fit the supporting skeleton of bones”. You can view his emotional journey and amazing results here. Regenerative medicine requiring 3D scanning and 3D printing might not become widespread tomorrow, but these recent and rapid advances are getting a lot of experts excited. Dr. Martin Birchall, a surgeon and professor at University College London, told the BBC he thinks doctors will be able to try 3D printing their own human organs and tissues within the next decade. Meanwhile, a first complete head transplant is scheduled to take place in Russia in 2017, and the actual story is a lot less Frankenstein-like than it sounds. Stay tuned!